I have a 2nd home in Spain with a small olive grove. I am a member of the Farmers Co-Operative in my village in Spain. 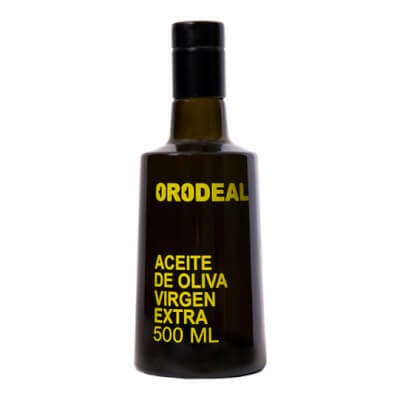 Olive Oil production in the village of Algarinejo dates back over 3,000 years ago. Buying our oils helps support more than 500 farmers, their families and the village of Algarinejo. 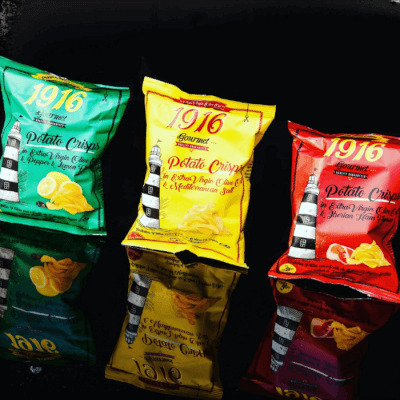 Our olives are harvested by traditional methods and our oils are unfiltered - which is rare to find. 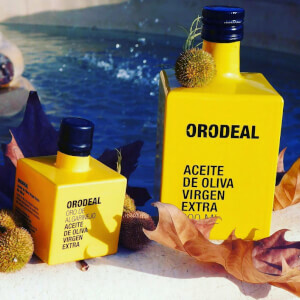 Our oils have Denomination of Origin: Poniente de Granada reflecting our centuries old tradition of harvesting olives and the unique variety, taste and quality of our oils. 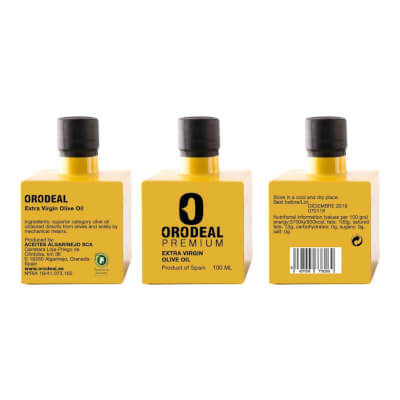 Our great tasting unfiletered Orodeal is ranked in the best 100 extra virgin olive oils in the world.